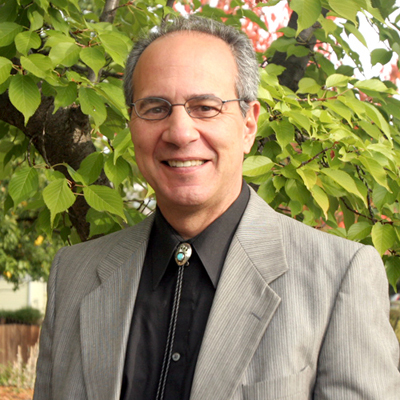 Dr. Dominick A. DellaSala is President and Chief Scientist of the Geos Institute in Ashland, Oregon and President of the Society for Conservation Biology, North America Section. Dominick is an internationally renowned author of over 150 technical papers, including the award winning ?Temperate and Boreal Rainforests of the World.? Dominick has given plenary and keynote talks ranging from academic conferences to the United Nations (Earth Summit II). He has appeared in National Geographic, Science Digest, Science, Time, Audubon, National Wildlife, High Country News, Terrain Magazine, NY Times, LA Times, USA Today, Jim Lehrer News Hour, CNN, MSNBC, ?Living on Earth,? and several PBS wildlife documentaries. He has testified in congressional hearings in defense of the Endangered Species Act, roadless area conservation, national monument designations, forest protections, and climate change among others. 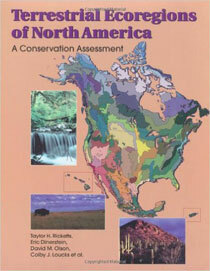 For his efforts to help foster national roadless area conservation and support designation of new national monuments, he received conservation leadership awards from the World Wildlife Fund in 2000 and 2004, the Wilburforce Foundation in 2006, and was twice nominated for conservation awards for his work as a whistleblower while on the U.S. Fish & Wildlife Service spotted owl recovery team. His rainforest book received an academic excellence award in 2012 from Choicemagazine, one of the nation's premier book review journals. Dominick co-founded the Geos Institute in July 2006. He is motivated by leaving a living planet for his daughter and all those to follow. 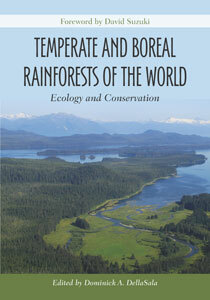 While tropical rainforests have received much conservation attention and support for their protection, temperate and boreal rainforests have been largely overlooked.